Dr. Morrow graduated Phi Beta Kappa from the University of Texas in Austin and obtained his medical degree from the University of Texas in Galveston. He completed his urology residency at the Baylor College of Medicine. 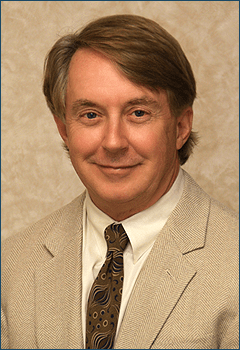 He became a board certified urologist in 1984. He is a member of several urological associations and has been the physician coordinator for the local chapter of Impotents Anonymous. While at Baylor University, where the inflatable penile prosthesis was developed, Dr. Morrow gained invaluable experience in the art and science of penile prosthetics. He has since specialized in all aspects of the treatment of sexual dysfunction.